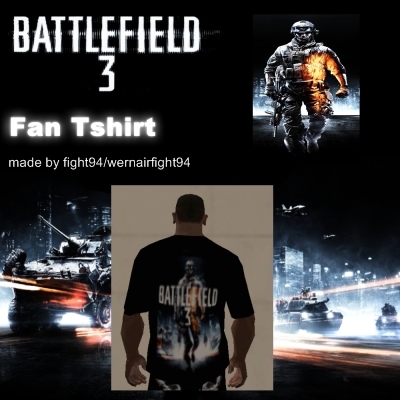 This mod contains: "BF3 Fan Tshirt". 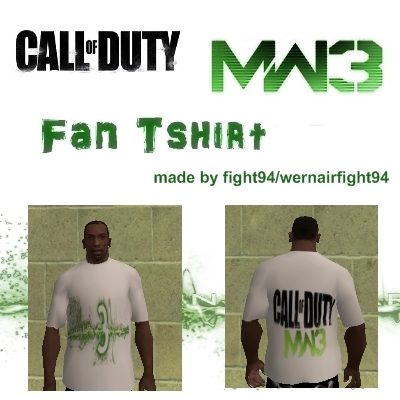 This mod contains: "COD MW3 Fan Tshirt". 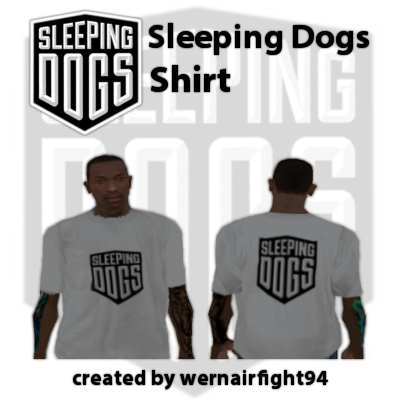 This mod contains: "Dead Space 2 Fan Tshirt". 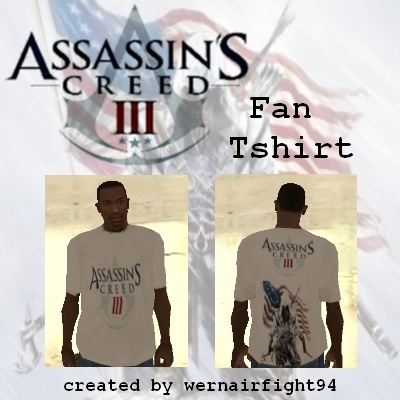 This mod contains: "Assassins Creed 3 Fan Tshirt". 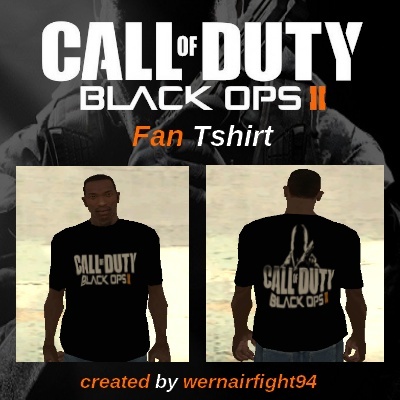 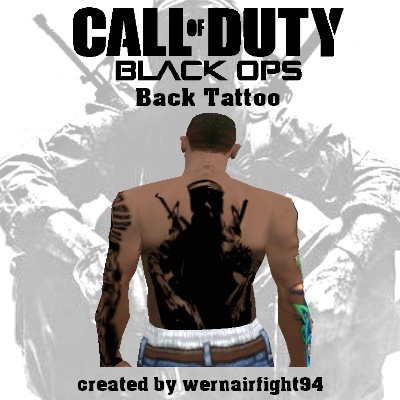 This mod contains: "COD Black Ops 2 Fan Tshirt". 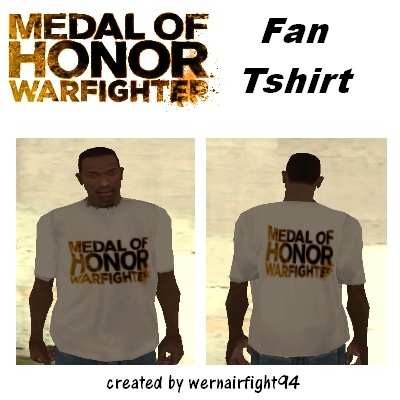 This mod contains: "Medal Of Honor Warfighter Fan Tshirt". 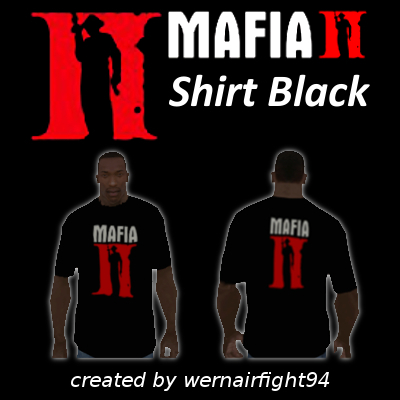 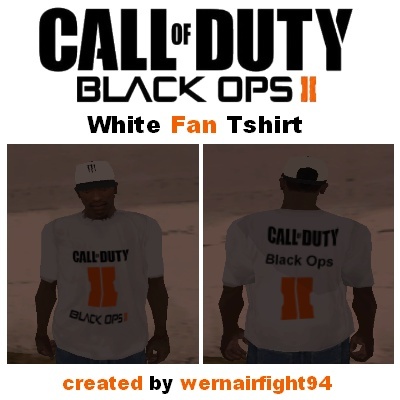 This mod contains: "COD Black Ops II White Fan Tshirt". 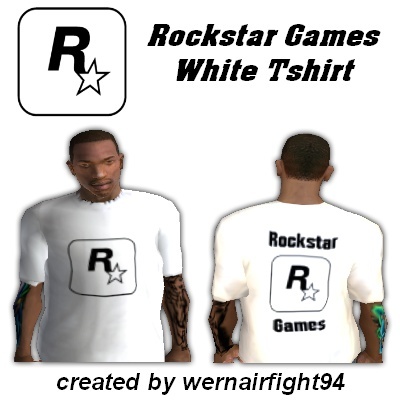 This mod contains: "Rockstar Games White Tshirt". 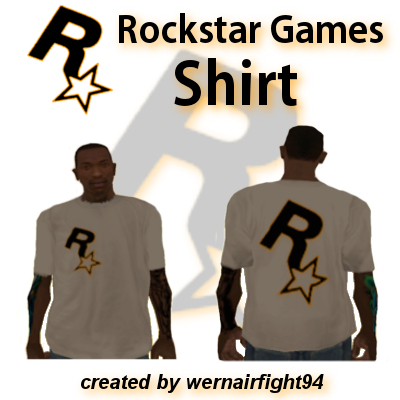 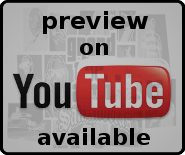 This mod contains: "Rockstar Games Shirt".